The event was held on a grand scale where the event witnessed the graceful presence of popular actresses, directors, singers and costume designers, basically covering the entire gamut of female led talent in Tollywood industry. There were generations of talents present at the ceremony right from the legendary actresses like Vijaya Nirmala, Krishna Kumari, Jamuna, Jayapradha to the young generation actresses like Kajal Aggarwal, Lavanya Tripathi, Nanditha Raj, Hebbah Patel, Regina Cassandra, Rashi Khanna, Charmee Kaur who made the ‘Pink Carpet’ light up with stars. 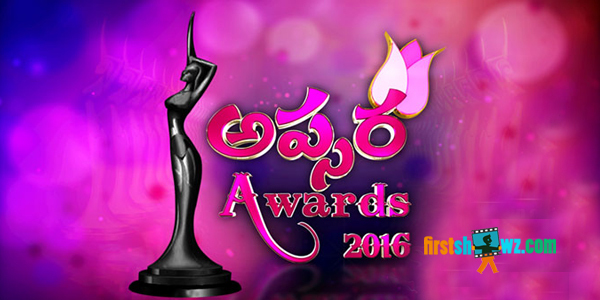 Eager to know who won awards for various categories? 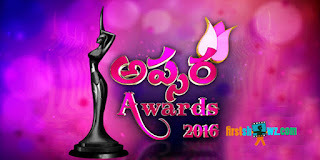 Do watch out for the Telecast of Apsara Awards on Zee Telugu.